and there are reasons for this. hearing the floorboards above shake with her usage. Our #1 gave her a name quite unsuited to her lovely stitching ways. and called her Miss Margery. for our grand dottie angel workshop weekend. let us just say, i was smitten. soon to be hanging in my little shop window. 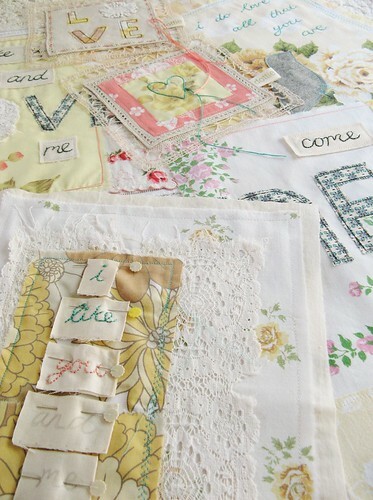 she is a crafter, designer and artist extraordinaire. 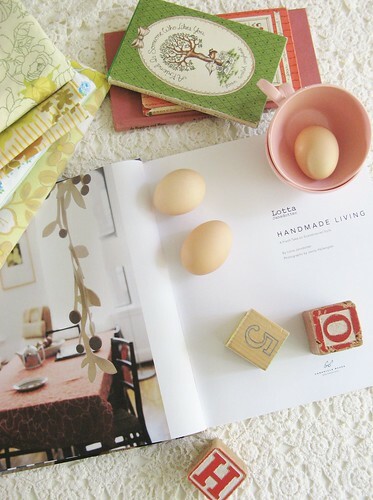 in the way japanese craft books appeal. 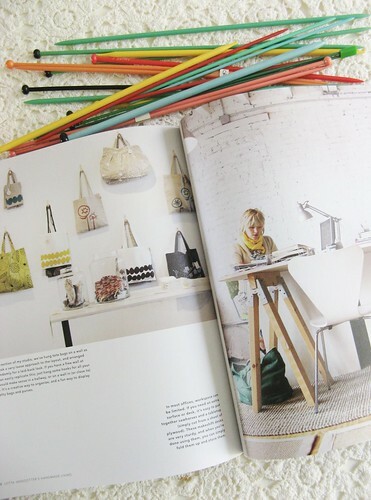 and the blurb told of Lotta being a self taught crafter. thank her for saying it with pride. and see it was a defining moment for me and my crafty soul. to continue along the righteous and goodly path of handcrafting. within her beautiful home and studio. i love lotta! when i first started learning to sew, i bought her simple sewing book. she's definitely one of my inspirations too. I, too, am a self-taught "crafty soul" and proud to say it! :) I recently taught myself how to crochet a granny square, sew a handbag, and I have so many other things to learn! I had never really heard of Lotta. Maybe heard her name mentioned, but I didn't know of her beautiful books. 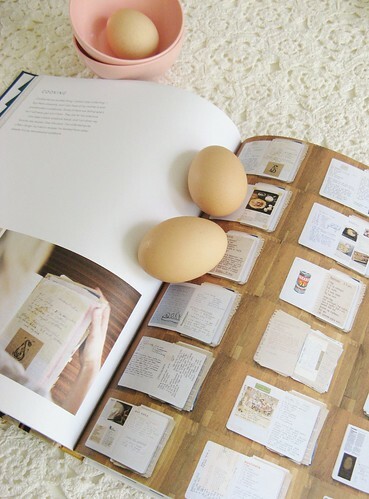 I want to get her 24 simple projects book too! I just got the Lotta book as well. The Jansson's Temptation recipe at the end is excellent if you like potatoes. I have been to Sweden and it is exactly as my friends from Sweden make it...what inspiration and yumminess! What lovely books....must not buy anymore the bookcase is groaning already! Is that a Joan Walsh Anglund book i see in the last picture?! I knew I loved you from the first moment I was introduced to you and now I know why. Dearest Ms. Anglund accompanies me in everything, keeps me looking upward and makes me smile. You are a precious, precious lady. That makes me love Lotta even more too! It's the simplicity that attracts me to her work. Can't wait to read that book - one way or another! 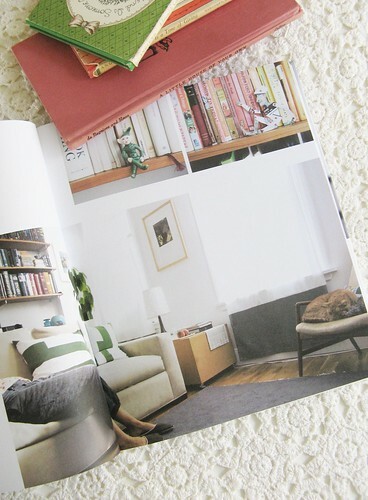 lotta jansdotter is responsible for a number of things in my home--all of them projects that turned out quite well. lovely choice. her styling and yours share a wonderful lighthearted nature that I quite adore. 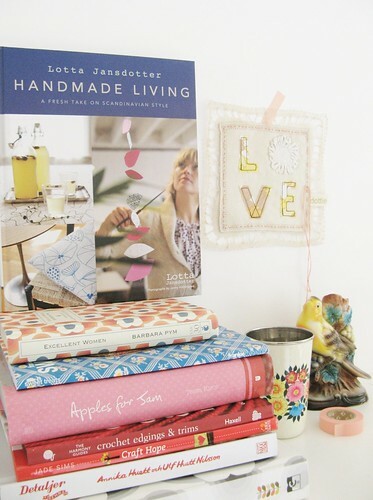 I still need to purchase Handmade Living, just as soon as my wallet agrees with me! Oh thank you Tif, this newbie hand crafter needed a confidence boost this morning and you and Lotta gave it to me! I'm going straight back to my studio with a smile on my face. I received this book as a gift, and I love it too! Oh, I am so looking forward to buying this book soon! I first discovered Lotta and her work seven years ago in Japan. 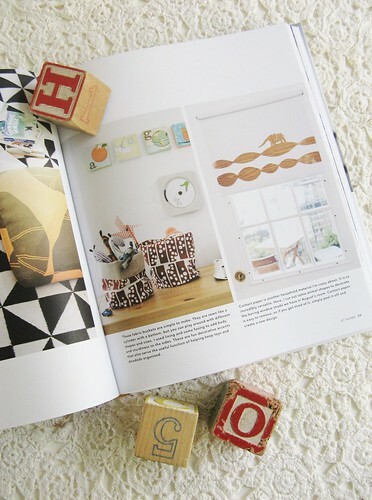 Apples for Jam, A Friend is Someone Who Likes You, Orla Kiely and Lotta Jansdotter too....have we been bookshopping in the same place? 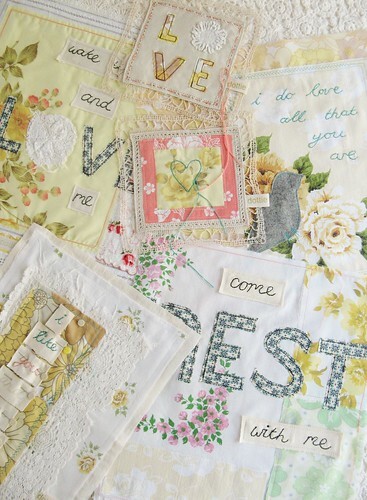 If you like those you must like Jane Brockett, The Gentle Art of Domesticity? Lovin it all!! wow, all of those pictures look so fresh and clean and beautiful! Quite pleasing to my eyes!